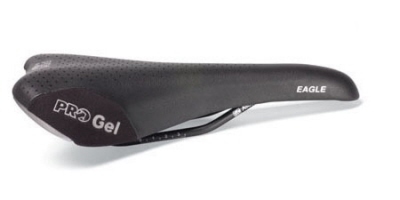 Seat with gel inserts, kevlar sides. Alloy rails. Weight 294 gr.